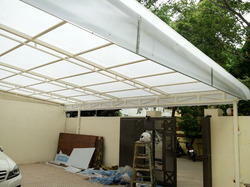 Pioneers in the industry, we offer polycarbonate roofing sheets and polycarbonate sunshade roofing sheets from India. We are reckoned amongst the clients for offering a wide range of Polycarbonate Roofing Sheets. This range is demanded by the clients for its sturdiness and high strength. These products are known for its varied sizes, fine finish and styles. Moreover, offered range is available at leading market prices. Besides, these products are recognized for their supreme construction and precise thickness. Backed by the team of experts and qualified professionals, we are offering a wide array of Polycarbonate Roofing Sheets. These roofing sheets are finely designed and ensure long lasting service life. Advanced technologies and latest equipment are used while fabricating these Polycarbonate Roofing Sheets. These Polycarbonate Roofing Sheets are easy to install and needs low maintenance as well. We are offering these products at competitive rates. 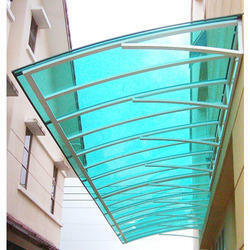 As a well-known organization, we are engaged in offering an exclusive range of Polycarbonate Sunshade Roofing Sheets. 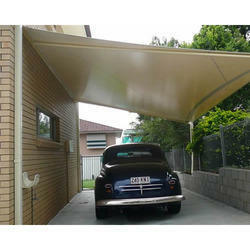 All these roof sheets are extremely robust in nature and ensure long lasting service life. These roofing Sheets can withstand adverse weather conditions. These roofing sheets are resistant to abrasion and offer the high level of performance with trouble-free results.